One of the many Arvada Sunrise Rotary initiatives each year is the Speak Up Scholarship Challenge. This cause is very important because it provides us with one more opportunity to support our local community - especially our next generation of community leaders. 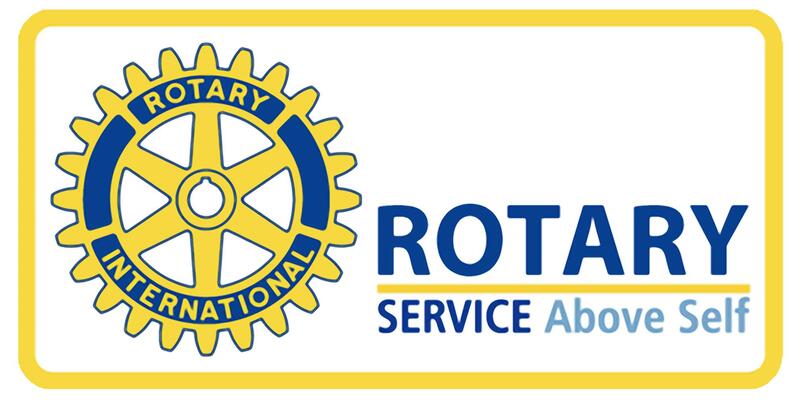 Rotary International selects a proimary theme each year. This year the them is, "Be the Inspiration!"